At one point or another, you probably will have gotten one of Adele’s many ballads stuck in your head. “Hello,” the latest song to grace radio airwaves and parodied to pieces on the internet, has received even more attention lately thanks to Craig Ball. He was a finalist on Britain’s Got Talent, and he injects his own twist on the song in a hilariously unexpected way. Ball is a talented impressionist who made his debut auditioning for the popular British show. “Friends and family have always encouraged Craig to apply for the show and showcase his talent but up until now, he hasn’t had the confidence to do so,” says a spokesperson for the show. 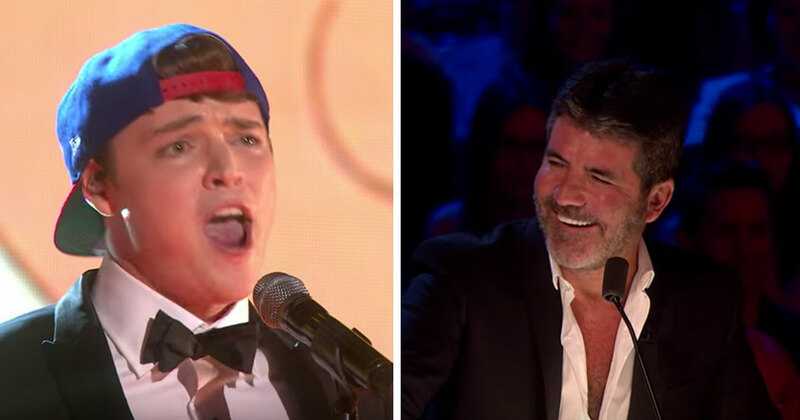 From the auditions, he moved on all the way up to become a finalist. If you’ve ever wondered what it would be like to have Miss Piggy and Kermit the Frog singing “Hello,” wonder no more. This guy’s got the answers you seek. To see what all the buzz is about, watch the video below.